According to data from the Centers for Disease Control, 1.7 million people in the U.S. experience a traumatic brain injury (TBI) each year. 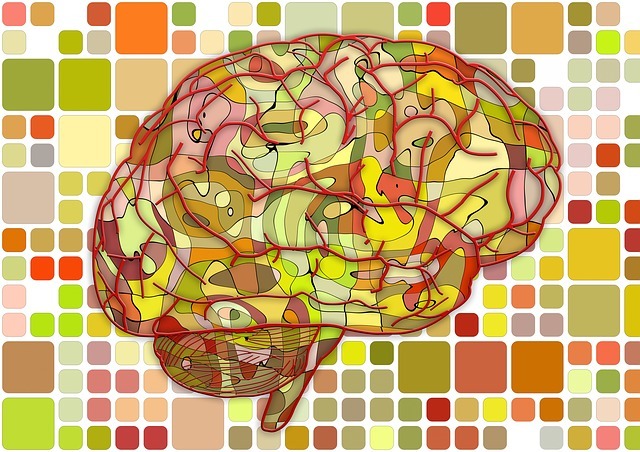 There are four distinct regions of our brain. When one of those regions is damaged, its function can be severely impacted. The fragility of our brain becomes more clear when one considers it houses over 400 miles of blood vessels. Violence (physical fights, gunshots, shaken baby syndrome) and sports injuries. Symptoms of TBIs may not be apparent immediately after an accident, but there are a few telltale signs to pique your curiosity. If you experience any of these symptoms following an accident, you should be seen by a doctor ASAP. TBIs can lead to severe life-changing health conditions. Because of that, you need expert legal advice from our skilled attorneys who know how to successfully obtain fair compensation for victims of TBI. We’d welcome the opportunity to speak with you about your options. Contact us here at the offices Barber & Associates for a free consultation. We’re available 24/7. Call us at 907-276-5858 or send an email.